When we were on holiday in America, we had some wonderful breakfasts at our hotels. 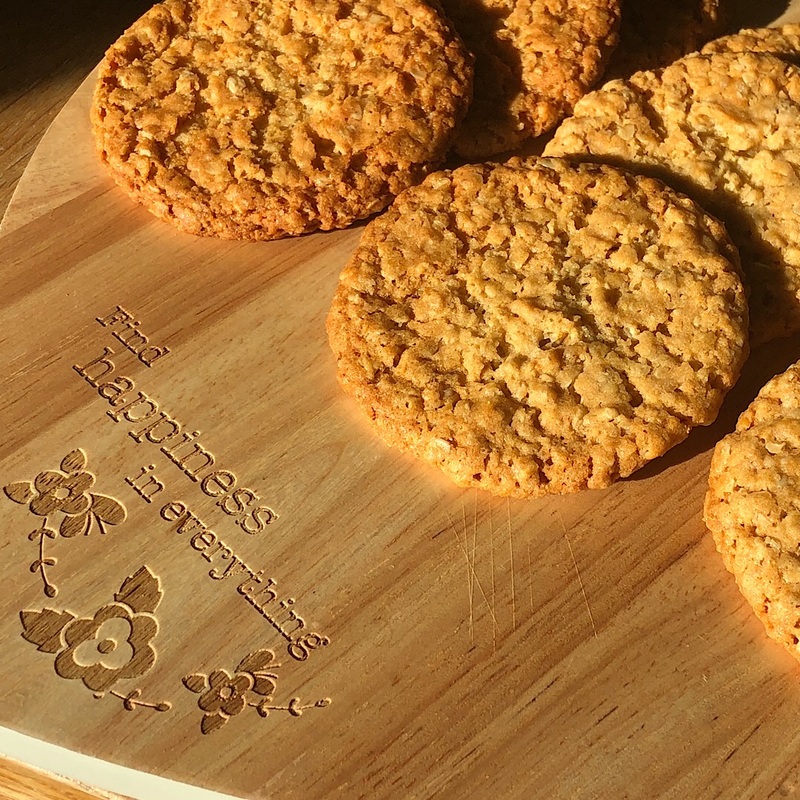 They would provide a buffet of sweet and savoury options (one hotel even had doughnuts for breakfast!). One of my favourite American breakfast dishes is Biscuits and Gravy, which is served with patties of Breakfast Sausage. Breakfast Sausage is the type of sausage you would get if you were having a Sausage and Egg McMuffin at McDonalds. 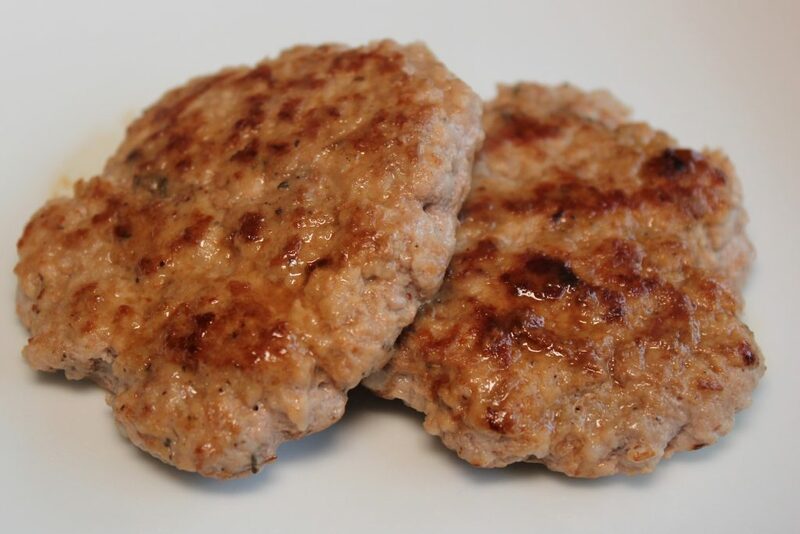 I haven’t found Breakfast Sausage here for sale in the UK, but it is really simple to make with some minced pork and a few herbs and spices. Today I thought I would make two batches of sausage, one for the Muffins today, because they are super delicious. Then I’m going to put the rest in the fridge for tomorrow’s biscuits and gravy. So if you are intrigued as to what that is, check back later in the week. I make it sometimes for Ben who loves it almost as much as I do. 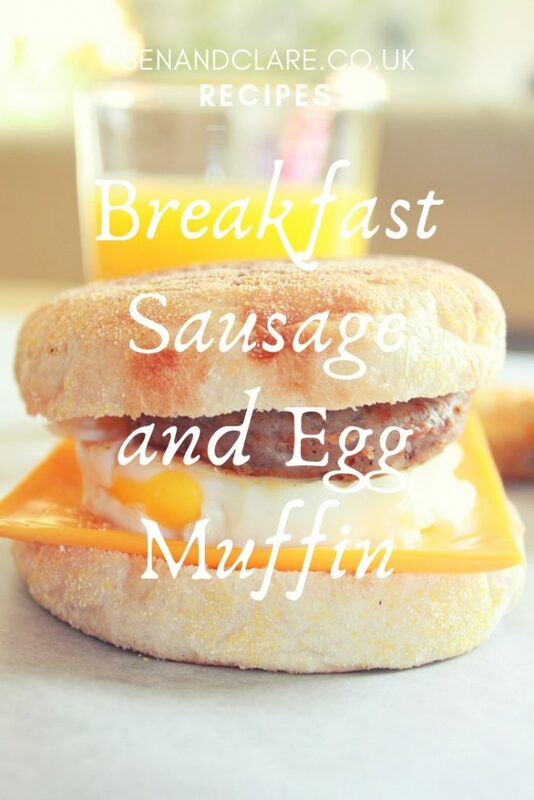 Plus the kids love these sausage and egg muffins for a quick and easy dinner. You can make the patties in advance, and cook them later in the day (or even within 2-3 days). If you want to freeze them, stack the uncooked patties between sheets of greaseproof paper. 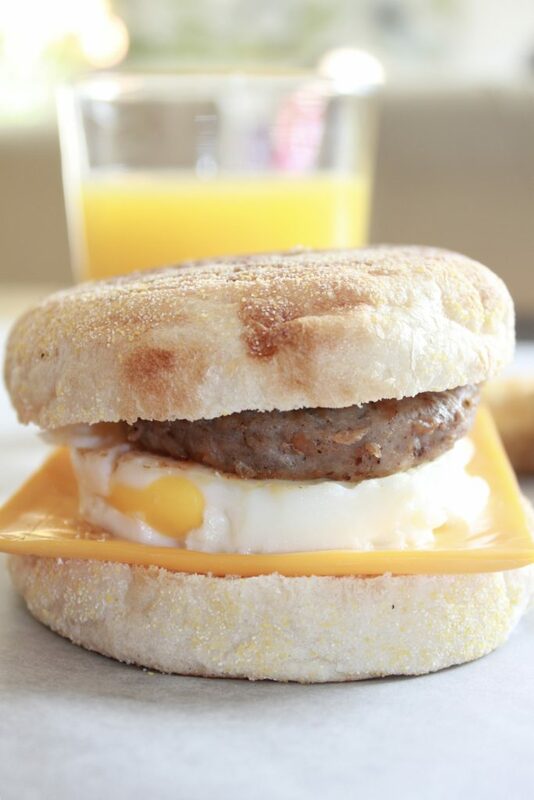 For these muffins, the breakfast sausage is served on a toasted English Muffin, with a fried egg, and a cheese slice. (which I think this is the closest thing we Brits have to American cheese). Beautifully flavoured sausage for American-style breakfasts: egg and sausage muffins, or biscuits and gravy. In a large bowl, add the salt, pepper, thyme, sage, sugar, allspice, nutmeg and onion powder, and mix together. Add the pork mince to the bowl. Mix the pork and seasoning together by hand, until all the seasoning is evenly distributed. Divide the mixture into 8 portions and form into patties by hand. Alternatively, you could roll the mixture flat between sheets of cling film and use a round cutter to get the patty shape. Cook the patties in a dry non-stick frying pan over a medium heat. 3-4 minutes each side until slightly browned and cooked through. Although cook time will vary slightly depending on the thickness of the patties. I hope you enjoy this recipe. 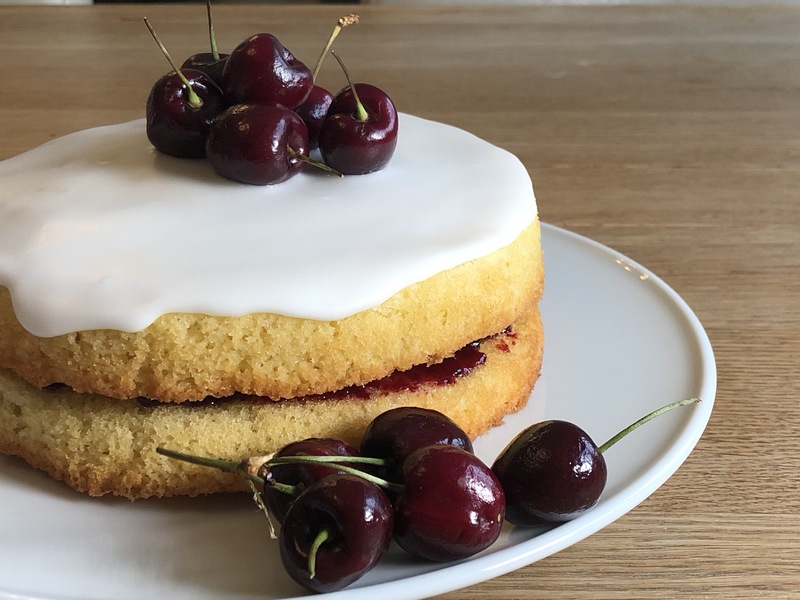 I love simple recipes like this that make the kids tea time a little bit easier. The breakfast sausage is so full of flavour, and you have the peace of mind of knowing what went into the sausage to make it so delicious. 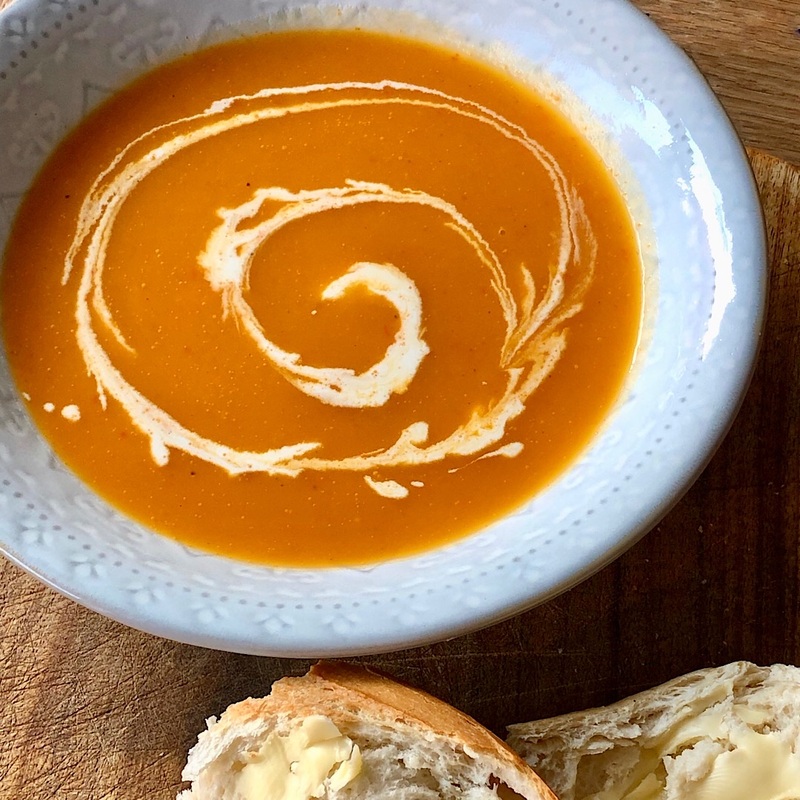 Let me know if you have tried this recipe, and what you thought. This looks AMAZING! 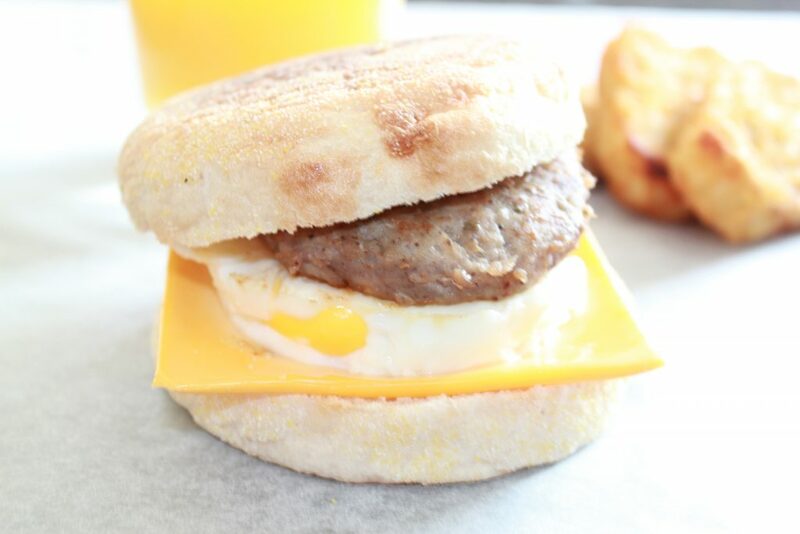 I am seriously craving a sausage and egg muffin now!! 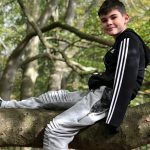 Deffo one to try on a weekend with the kids!